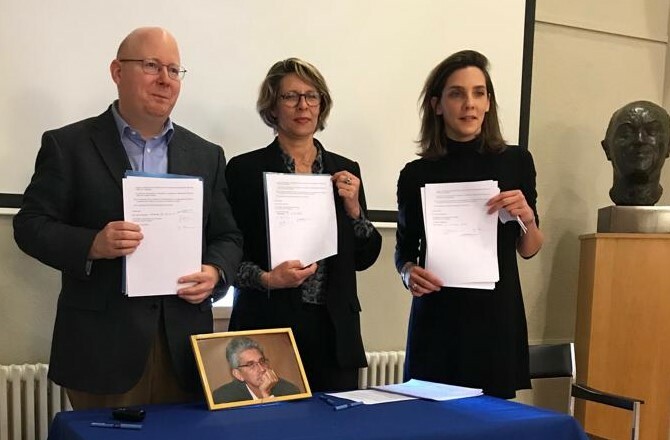 “A Union that is sick by its deficit of democracy” – For Nicole Fontaine, among the causes of the crisis in Europe: technocracy, ultraliberalism, the lack of leadership that led to the mismanagement of several crises (Greek, migration, etc.) but also and above all the errors in the explanation of the European construction: to speak of enlargement whereas it was a reunification of Europe is, according to the one who was president of the European Parliament from 1999 to 2002 -one of only two women with Simone Veille- one of the markers of ambiguity in the Union. (L’ identité européenne : à l’heure du Brexit, comment rebondir ? sur ViaVoice). 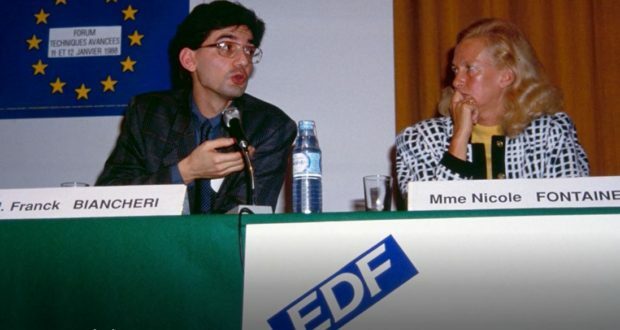 In 1988, Franck Biancheri took part with her in the Forum “techniques avancées” which focused on the issue of “the opening of Europe in 1992” (in preparation for the Maastricht Treaty). 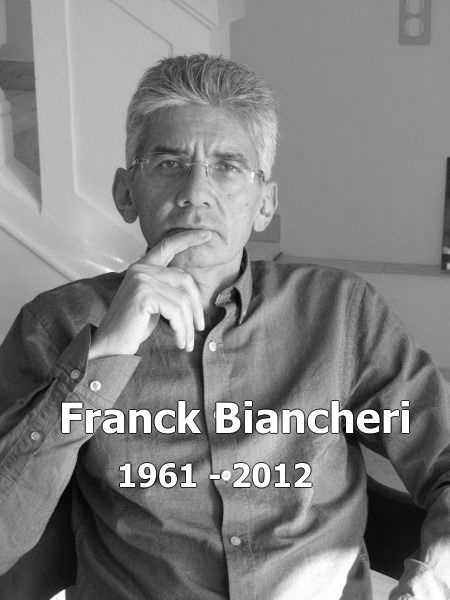 Two personalities of the European Citizen and Democratic History of whom we share this moving memory with you.